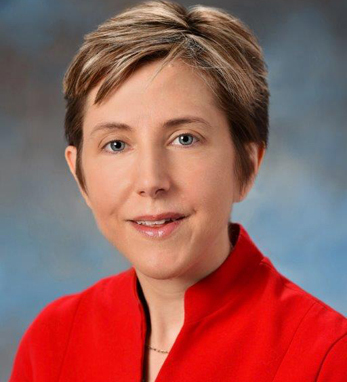 As the senior director of bioresearch quality and compliance at the Johnson & Johnson Family of Consumer Companies, Ann Meeker-O’Connell oversees a global quality and compliance program for good clinical, laboratory, and pharmacovigilance practices. Prior to joining Johnson & Johnson, Ann worked with the Food and Drug Administration Center for Drug Evaluation and Research, where she led agency initiatives related to innovative models for clinical trial conduct and oversight in order to expedite delivery of safe and effective medical products to patients in need. She received her bachelors in biological anthropology and anatomy and a master of science in pharmacology from Duke University, in Durham, NC.